A Film By Abin Bho. 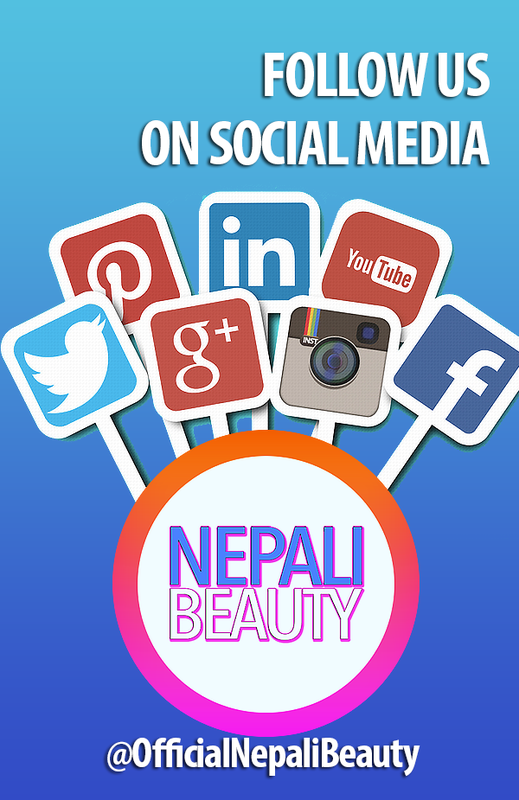 Go Nepal beautiful video. 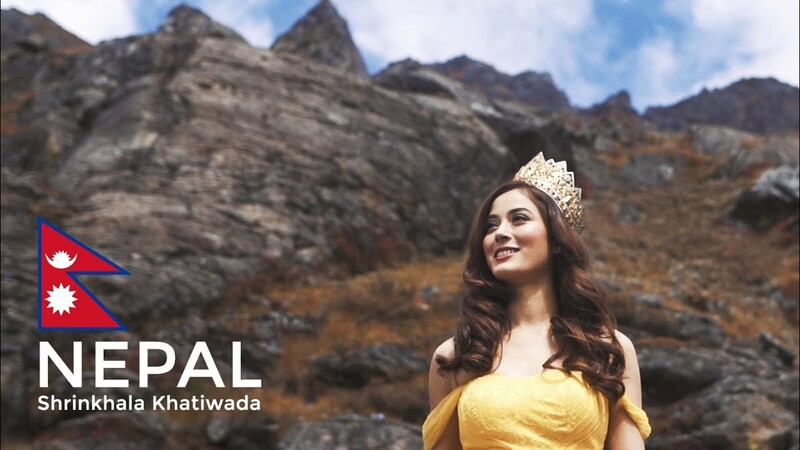 You truly deserve to be crowned Miss World 2018. You are deserving miss world 2018 good luck. Beautiful presentation with a beauty of Shrinkhala. Purity in voice, clearity in words. May dreams become true. Wow, That's great. 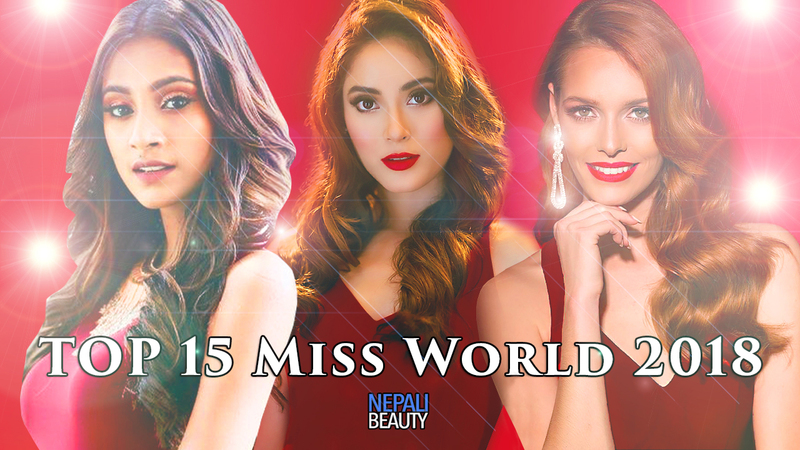 I like this post and congrats to Miss Nepal. I usually get celebrity and famous updates on https://nexter.org/.